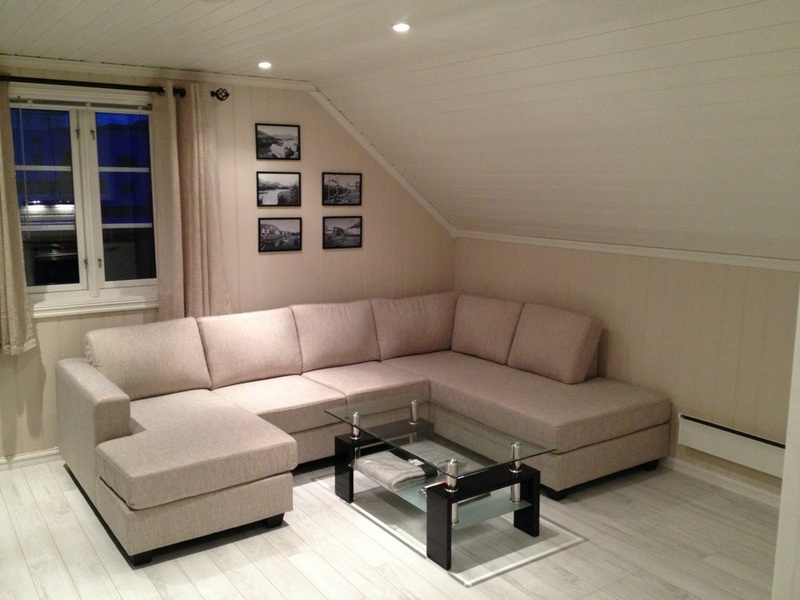 Newly renovated apartment for rent in Nyksund. The apartment has a sleeping alcove with space for two people ( 150x200cm), plus cot (travel cot). Includes fully equipped kitchen with opportunities for self-catering. Bathroom with toilet, heated floors and Shower. These prices are for 2 persons. 1 Cot for free. Extra bed according to agreement. Nyksund has fantastic opportunities for adventures both in the mountains and at sea. The popular foot-trip between Nyksund and Stø starts here, and there are good oppportunities for going fishing in Nyksund Valley. You can also experience the midnight sun and northern lights.